Very few bug management platforms offer the same quality as JIRA. It’s one of the few premium tools that works in the cloud and can apply to all types of development from desktop software to mobile apps. But learning JIRA can be a hassle with so few free tutorials online. Thankfully books are always a safe bet, and in this post I’ll share my pick for the top 10 best JIRA books you can get. These range in difficulty and subject matter so you can start as a complete beginner and walk away with a high level of competence. If you’re brand new to issue tracking or using the JIRA platform then I’d recommend JIRA 7 Essentials. This covers everything you need to know and it’s the most recently published JIRA intro book so it covers all the latest features as well as the core fundamentals. If you’re not a very technical person then you may be at a loss trying to understand JIRA. 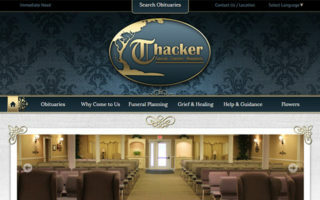 It’s a bug/issue tracking system and project management platform all rolled into one suite. But what does that actually mean? Lots of people from management to lower-level developers need to understand JIRA without all the technical lingo. And JIRA 6.4 for the Rest of Us is the perfect book for this task. It covers the earlier version of JIRA but the information is exactly the same for newer versions. The book totals 200 pages and it’s actually a full walkthrough of JIRA with practical demos & tutorials. You’ll learn how to install JIRA, create projects, and track/manage issues with the GUI. 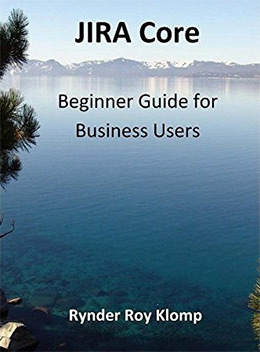 The book’s author Rynder Roy Klomp uses very colloquial language to explain each feature. You still do get a full understanding of JIRA but it’s maintained in a simpler flow to keep attention on the concepts rather than acronyms and technical terms. For the price this is one of the better intro books you can get. 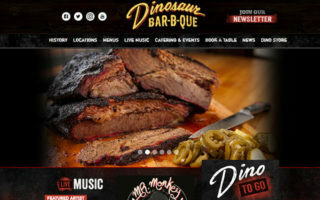 It’s geared towards complete beginners who know little-to-nothing about servers or issue tracking and it’s also very practical to get up and running smoothly. When you’re just getting started there can be a lot to learn about this system. JIRA 7 Essentials covers many of the newest features in JIRA 7 while also offering tips for a more pronounced workflow from all angles. Enterprise server admins and regular users both have a reason to learn JIRA. But their workflows will be very different, and thankfully this book covers it all. The author starts with basic features like setup & config but quickly moves into JIRA plugins for extending bug tracking capabilities. The book also talks about specific components of the JIRA Core and JIRA Service Works. Issue tracking is very complex but can be distilled down easily with smaller projects. This book helps you see both sides of issue tracking so you can gauge how JIRA affects large projects and personal projects alike. 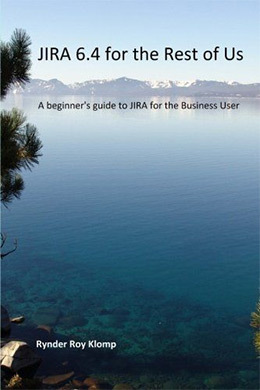 This is an excellent book for a complete beginner just learning the ropes of JIRA. It’s also fully updated to the latest version and covers a hefty 400+ pages of material. Once you understand the practical application of JIRA it can be confusing to nail down a workflow. That’s why Practical JIRA Administration focuses mostly on the day-to-day ideas of JIRA and how these ideas can affect your project pipeline. This book is a bit short with only 144 pages. But every single chapter goes into extreme detail and the author Matthew Doar really knows his stuff. Matt doesn’t add much more than the online documentation. Instead he interprets JIRA in his own words offering better workflows and “best practices” for managing a JIRA install. I can’t say this book will work for everyone. It is a beginner’s guide but it’s also great for intermediate-level users who just want clarification on some of JIRA’s features like user management and remote access. It’s a pretty short book yet for the cost it’s definitely reasonable. But I’d recommend this to anyone who wants a clearer picture of JIRA in action. If you’re on the business or marketing side of operations then you’ll probably have no real IT training. I understand the difficulty of being in this position and it can be incredibly frustrating. JIRA Core: Beginner Guide for Business Users covers the JIRA core and how it affects the bottom line in technical project work. This book talks to business people and it’s like an update to the earlier book JIRA 6.4 for the Rest of Us. Both of these books look similar and are published by the same company. But between the two I’d say this one is for people with no interest in technology, whereas the other book “for the rest of us” is mostly for IT/tech enthusiasts with little background in bug tracking. Some managers may not even want to learn about issue tracking. And I can’t say this is a bad thing. But if you do care and want to understand the process further then this book will be a fantastic resource. It’s new and it covers modern JIRA from a perspective that just makes sense to the layman. 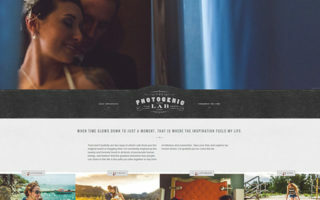 The agile methodology has many different techniques and scrum is one of the most popular. JIRA supports all agile methodologies and scrum is one of the easiest to pick up from scratch. 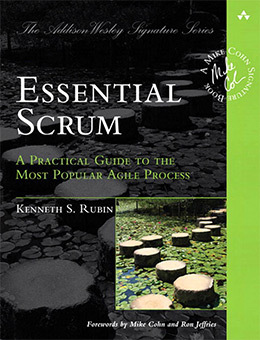 Essential Scrum is the perfect book by skilled developer Kenneth Rubin. He has years of experience both working and teaching agile workflows, and this book nails the importance of scrum from a bird’s eye view of the situation. This book will not teach you scrum in the context of JIRA. It is solely made for general scrum technology to understand how it works, why it works, and the different methods of scrum from roles to activities. I do not think every JIRA user will need to master scrum. But if you have even the slightest interest to understand how this works then Essential Scrum is the only book you’ll need. Regardless of your background or skill level I think JIRA Agile Essentials can get you moving quickly without much confusion. 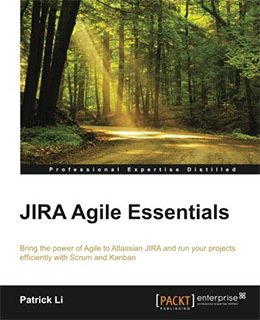 The book is very small with only 120 pages but it covers the most important topics of JIRA in a practical way. You’ll learn typical workflows and the author shares techniques for merging Scrum and Kanban together for agile JIRA. The author talks about JQL filters and typical management techniques while installing & filtering. I do not recommend this to someone who wants a complete overview with actionable demos. This book reads more like a quick intro for people who don’t want to get their hands dirty but still want to learn the basics of JIRA for issue tracking. This is a really cool book with a simple teaching style. 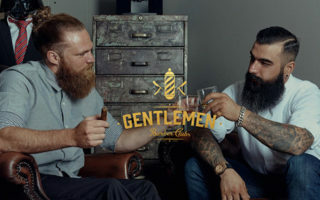 If you’re a complete beginner looking for a quick & simple intro then you’ll be happy with this title. Every great framework or program has the ability to extend features with plugins. With JIRA you have a lot of plugins to choose with some being developed by 3rd parties and others created by JIRA’s parent company Atlassian. Practical JIRA Plugins is a quick yet detailed book offering solutions through common JIRA plugins. The book has just over 110 pages sharing unique examples to demonstrate the value of JIRA plugins. 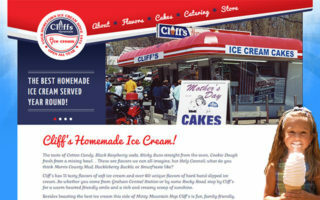 Many of the early exercises build on simpler plugins, but most of the book teaches how to make your own from scratch. These later lessons cover the Plugin SDK from start to finish. You’ll learn how to organize projects, how to test them locally, and how to deploy your plugins to a production environment. You’ll learn how to manipulate custom fields data and validators within a typical JIRA workflow. I’d highly recommend this book to anyone who’s beyond the typical beginner level of JIRA usage. It covers a lot of high-level concepts and these can be intimidating for newbies. But the info is fantastic and the author Matt Doar is very knowledgable on the topic. If you want to take your JIRA skills to the next level then you need Mastering Jira 7 by Ravi Sagar. 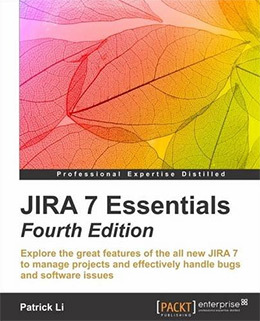 The newest 2nd edition comes with tons of new tips and workflows for the JIRA 7 system, but still includes all the same info from the original book. The author covers a lot of ground in the hopes of truly making you a “master” JIRA user. You’ll learn about import/export features, JQL, and different agile workflows that can improve any project from a small team to a large enterprise platform. There is still plenty of focus on the plugin SDK and other 3rd party plugins but they’re limited to practical problem solving. Most of this book is practical which makes it an excellent resource for admins who genuinely want to master the JIRA system. If you’re serious about JIRA in your project workflow then you need a copy of this book. Regardless of your skill level I guarantee this book will teach you something new or teach you a new way of doing things. Plus with the newest release of JIRA 7 there’s a ton of new features to master. 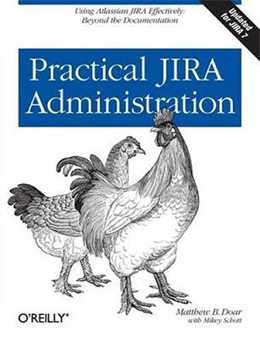 Every developer & sysadmin working with JIRA should have this cookbook near their desk. Not only can it help you troubleshoot common problems but it can also help you identify professional workflows for bug tracking. 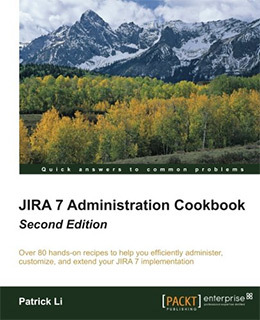 The JIRA 7 Administration Cookbook teaches how to handle more complex tasks like capturing & organizing custom data from your tracking platform. Many of the recipes even get into JIRA extensions and plugins that build upon existing features. Automation is covered in almost every chapter and you’ll learn a lot of techniques for automating your workflow. This includes additional tips for server maintenance and improving performance while running JIRA tracking in the background. At only 260 pages long I was hoping to see a bit more depth in this title. But I also think the quality of this book is off the charts and each recipe offers a genuinely handy solution to common problems. Excellent resource for intermediate-to-advanced JIRA users who want a reference for common problems. Aside from the online documentation there’s not much else to help you study JIRA other than books. Thankfully many publishers cover the JIRA system in detail so there are plenty of resources to get you started. If you’re a complete beginner with no prior experience I recommend JIRA 7 Essentials because it’s detailed and up-to-date. 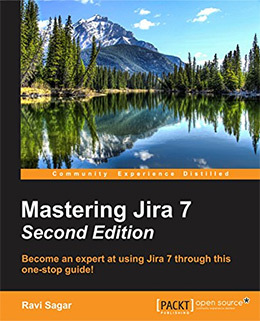 If you’re an intermediate-level user looking for more complex guides then Mastering JIRA 7 is also fantastic. Either way gauge your skill level and your goals to see what you can find. There’s always room to improve your JIRA workflow if you know what you want to learn and have the right resources by your side.